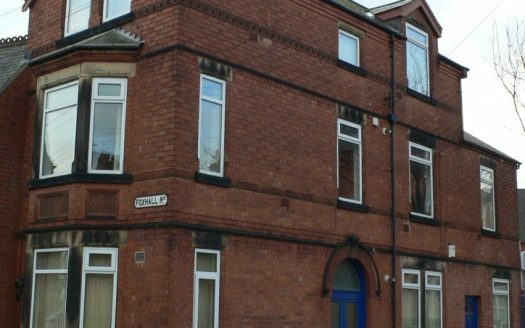 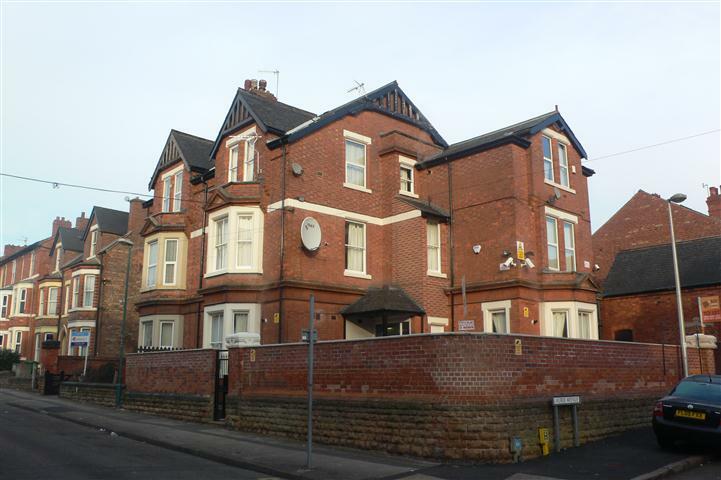 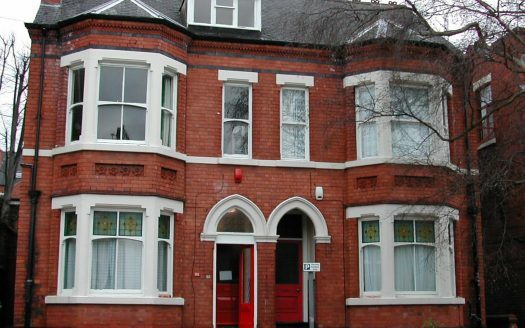 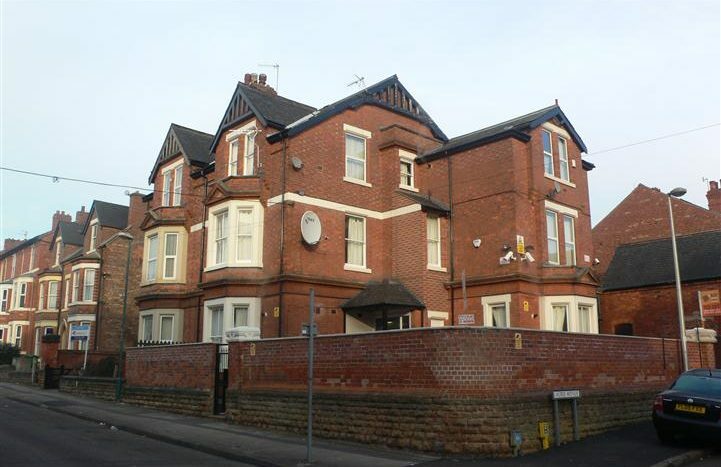 Two ground floor, 2 bedroom flats on Burford Road. 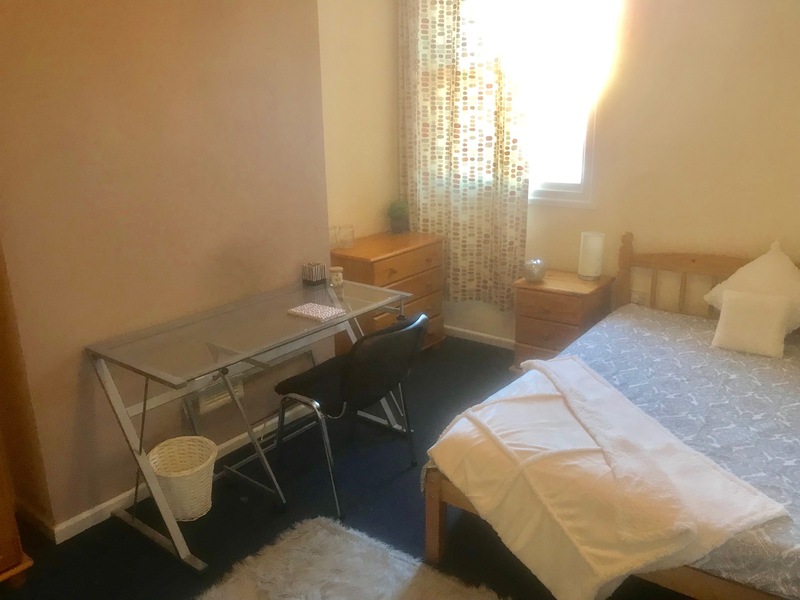 Good sized bedrooms and communal spaces within. 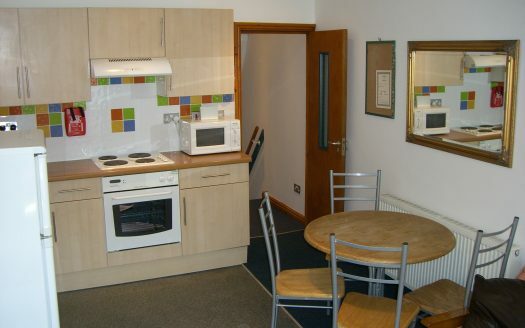 Flat B, has added storage cupboards with a slightly larger kitchen to Flat A. 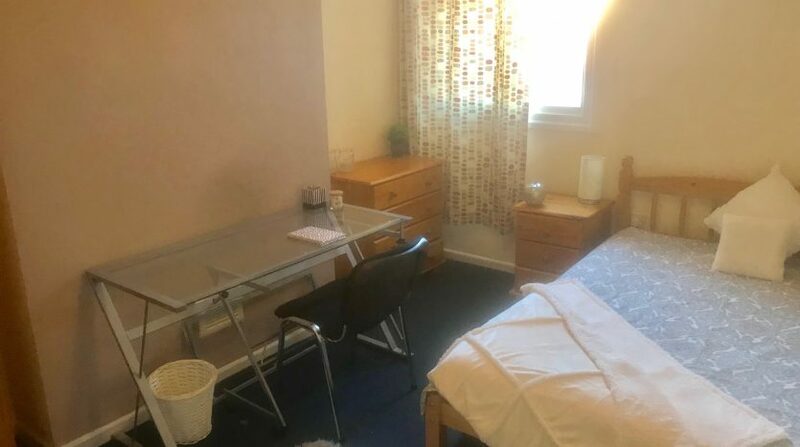 © 2017 Beeliving Ltd. All Rights Reserved.